Spring is a wonderful season of new beginnings and new life popping up out of the ground. I have two blogging friends that each have written books that are coming out this month of March! Today I will tell you about Jennifer Smith's book, and tomorrow I'll tell you of another new book for Christian women coming out later this month. 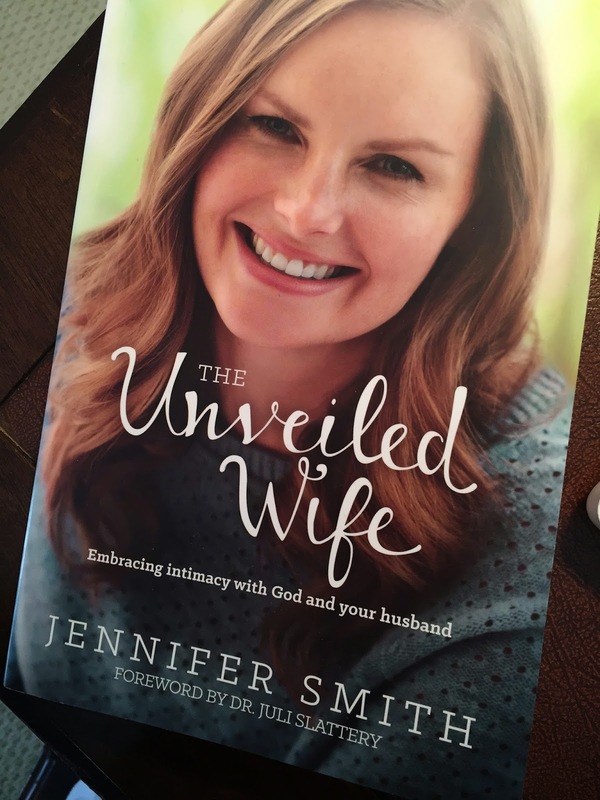 First, on March 5, fellow Christian blogger Jennifer Smith launched her book, The Unveiled Wife. In it, she transparently tells us of her struggles in marriage, and how she was headed down the wrong path for the first several years of her marriage. She openly tells the reader of her struggle to be vulnerable because of her fears, and of her ongoing struggle with the ability to unite sexually with her husband. Jennifer has been on an amazing journey that only the Lord could bring her through to the new creature she is in Christ today. If you know of young women who struggle with sexual issues in marriage, Jennifer's story will be a great encouragement to them. 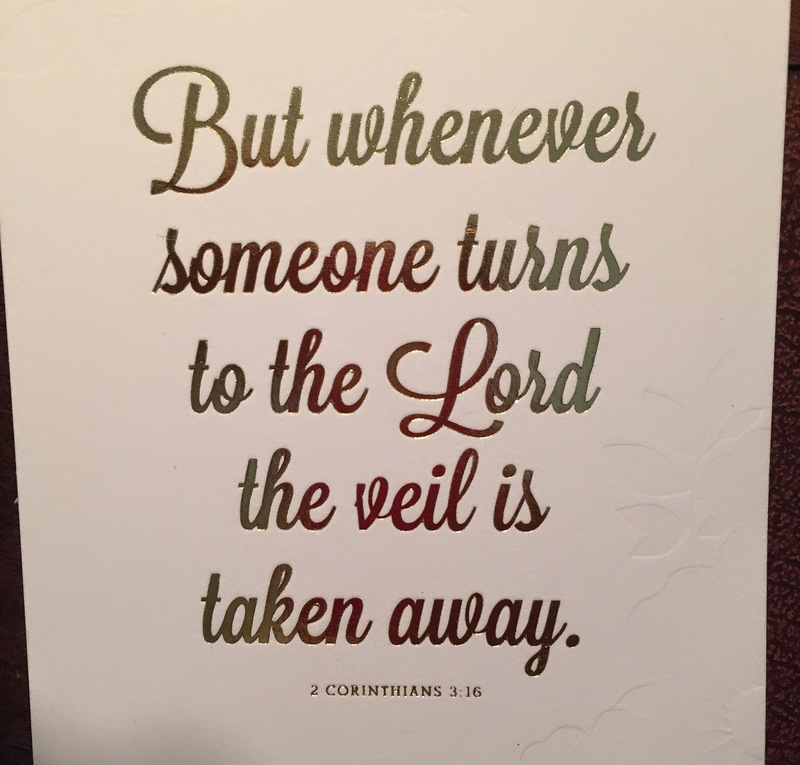 Her cornerstone verse is 2 Corinthinans 3:16: But whenever someone turns to the Lord the veil is taken away. Once not willing to be revealed, known and vulnerable, Jennifer now points herself and other wives to be "unveiled" by the Lord, and you can find her over at www.unveiledwife.com. To check out The Unveiled Wife on Amazon, click here.